When you arrive at the airport you’ll be transferred to your hotel. Evening at leisure. 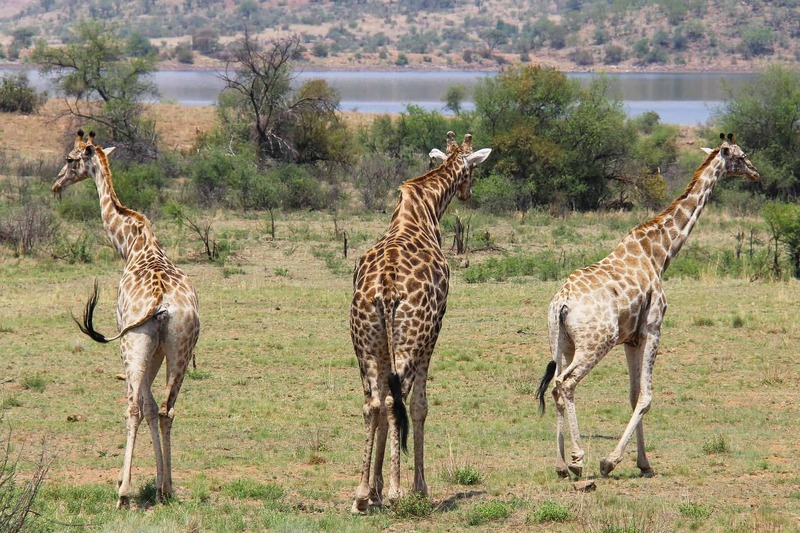 Today we’ll be flying from Johannesburg to Madikwe Game Reserve. Spread out over 165,000 acres, this reserve is home to 66 species of mammal and around 300 species of bird. 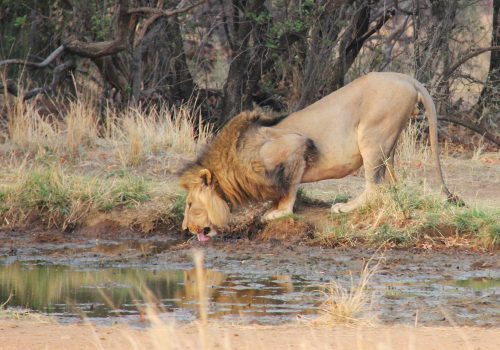 We’ll be looking for the so-called “big five” – leopard, lion, buffalo, elephant and rhino. Each day we’ll be making an early start and set out on a game drive through the reserve. We’ll also learn about the myths of these landscapes and medicinal qualities of various plants and trees. Gourmet dinners will be served each night. We’ll be driving to the Cape Of Good Hope today. We’ll ride a funicular to the top and take a look around the lighthouse. At the Cape Point Nature Reserve we’ll discover a lot of exotic flora and fauna. After lunch it’ll be time to head to Boulders Beach where we’ll meet Africa’s only penguins. In the evening you’re free to explore Cape Town. Learn how to cook at Cape Malay Quarter – we’ll be making samosas and Cape Malay curry! We’ll also explore the local area and pay a visit to the apartheid era township, Khayelitsha. 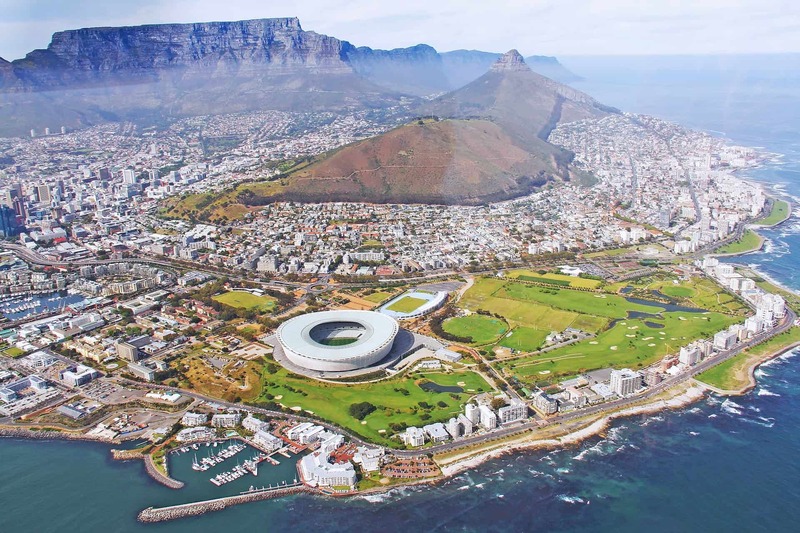 We’ll be taking a cable car up South Africa’s most iconic mountain: Table Mountain. It’ll then be time to explore the wine regions around Boland Mountains. We’ll discover colonial era Dutch buildings and sample some of South Africa’s finest wines. In the evening’s we’ll explore the historic town of Stellenbosch. Early in the morning we’ll take a trip to Kirstenbosch Botanical Gardens, established in 1913. Later, you’ll be transferred to the airport for your return flight.